Good internal communication is a cornerstone of a well-run, high-functioning company. It ensures everyone understands what the common goals are, what is expected of them, contributes to knowledge sharing and helps to build internal culture, and boost morale and levels of engagement. There are different types of news you might want to share with your employees: whether it’s a new initiative or product, new senior management appointments, new policies and procedures, information about corporate events, training opportunities, annual profits or losses, regulatory and legislative changes that affect your industry, workplace health and safety messaging, payroll information, holiday closing dates, or even, unfortunately, information about closures and layoffs. No matter what you are communicating, you need to have a plan in place that you can follow to ensure you reach your employees. If you have good or bad news to share, you can’t afford for it to be old news. When you have a corporate announcement you’re making to the outside world (for example, media, shareholders, stakeholders, clients, partners and so on) consider telling your employees either immediately before any external announcements or simultaneously to any external announcements. It’s important that you can stay on the front-foot, particularly if you have bad news to deliver, so you are ahead of the rumor mill. Rumors are particularly unhelpful as misinformation, once it is spread, causes confusion and can detract from or completely derail your actual messaging and what the truth is about the subject you are communicating. Brevity is key. Why say it in several pages when you can say it in a few paragraphs? People don’t like reading long volumes of information and this is a sure fire way to ensure that your critical messages are lost. Your employees should be able to read what you are saying and understand completely what you are talking about. They shouldn’t have questions or try to fill in the blanks themselves because of what you are saying. If you can only tell them some information now because there are unknown factors, you need to spell this out, and let them know more information will be available at a later date – and then actually deliver. Different communication channels have their pros and cons and aren’t equal. 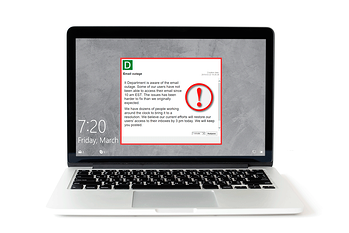 Is the message you’re sending extremely urgent and not to be missed by any employees? If so you might not want to send it in an email or put it on the intranet and hope it will be seen. 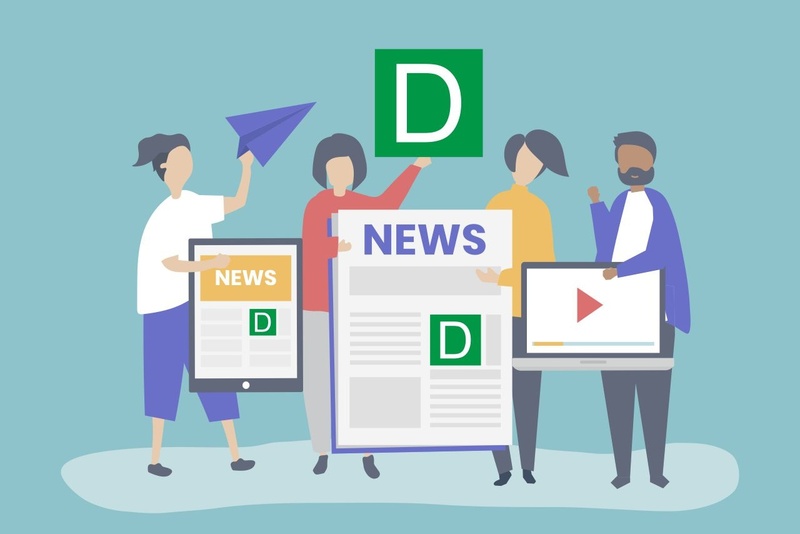 Consider investing in an enterprise communication system like DeskAlerts to send pop-up notifications direct to employees’ desktops in an obtrusive way that cannot be missed, skipped or ignored, thus ensuring your important corporate news is seen by everyone who needs to see it.